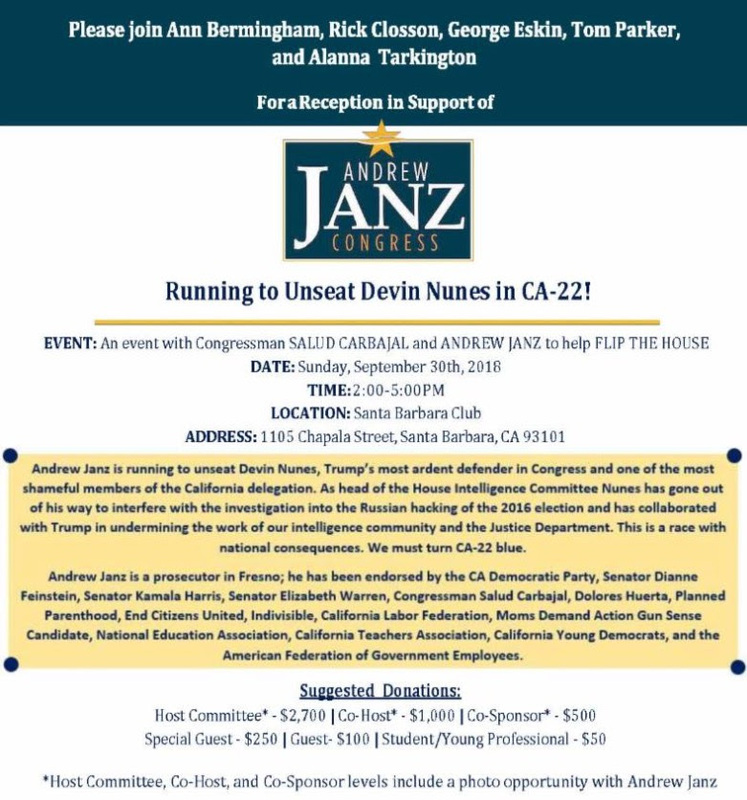 I saw a comment on Amplify P2V about getting addresses to send postcards to voters in support of Andrew Janz. I want to host a small P2V writing party around this action. Contact me if you want to help me connect with and invite over other SB-based P2V activists.